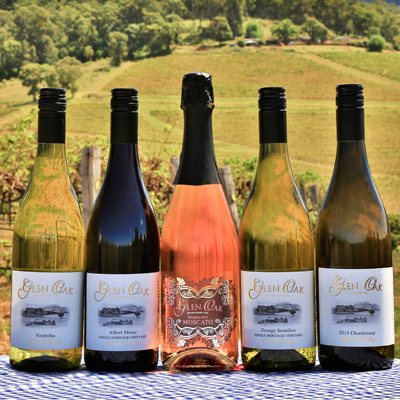 Below are some of the specials that Old Hillside Homestead and Glen Oak Family Wines have currently on offer. Please join our email list for the latest updates and check back with us regularly for the latest specials. Complimentary bottle of Glen Oak Wine upon arrival, when booking the Old Hillside Homestead.